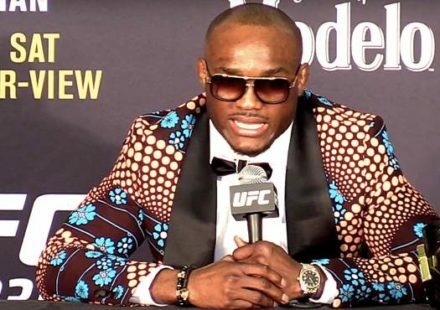 UFC on Saturday announced the dates and distribution plans for UFC events in the second quarter 2019. 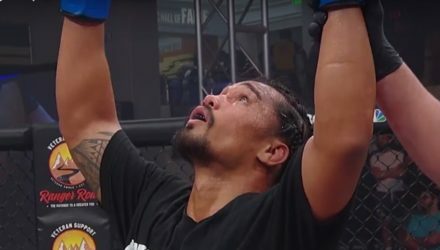 ONE Championship recently announced additional bouts at ONE: Eternal Glory, which features Joshua Pacio defending his strawweight title against Yosuke Saruta. 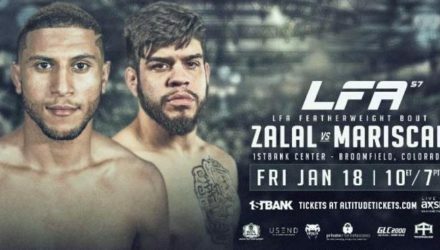 LFA announced recently that the promotion will kick off 2019 with a high-stakes featherweight showdown when the promotion returns to Colorado in January. 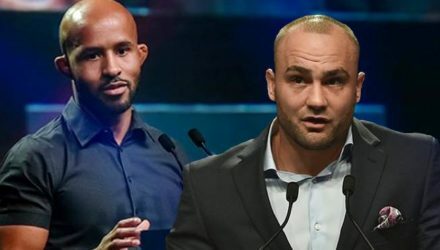 Former UFC champions Eddie Alvarez and Demetrious Johnson join a ONE Championship card stacked with title fights, as the promotion heads to Japan. 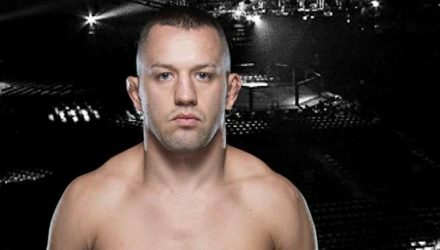 USADA announced on Tuesday that Serbian fighter Stefan Sekulic has accepted a two-year sanction for a UFC Anti-Doping Policy violation. 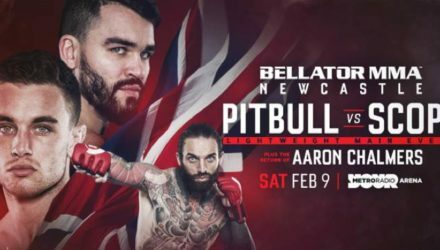 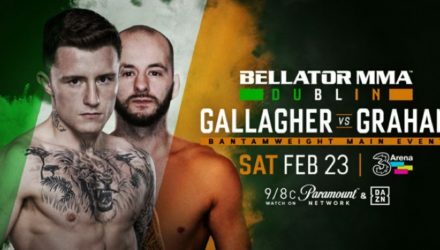 Bellator on Monday unveiled additional marquee bouts for the first event in the newly launched U.K., Ireland and Western Europe fight series. 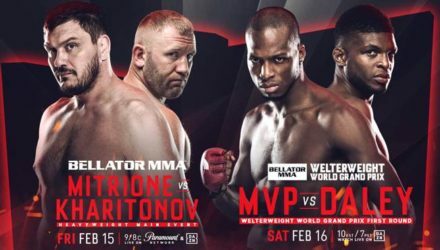 Bellator this week announced the next step in its European expansion initiative. 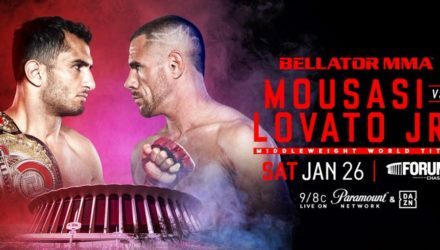 The PFL on Monday announced that two-time Olympic champion Kayla Harrison will be competing in their 2018 Championship event on Dec. 31. 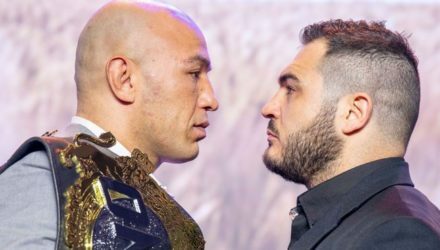 ONE heavyweight champion Brandon Vera is back from a two-year hiatus to wow Filipino fans in Manilla. 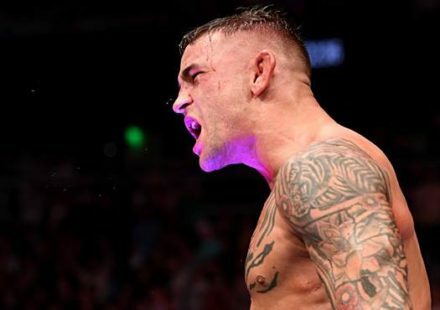 UFC recently announced plans to open the world’s largest, state-of-the-art MMA training and development facility in Shanghai in 2019. 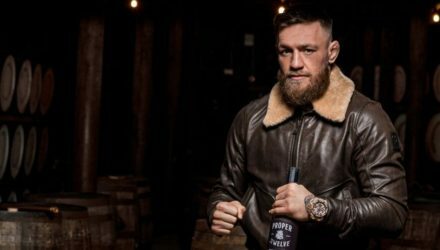 Conor McGregor is used to selling out arenas, but issued an apology on Thursday for selling out of his new Irish Whiskey. 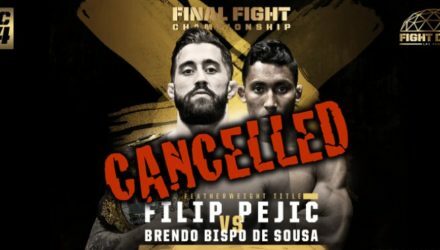 Final Fight Championship on Thursday announced that Friday's FFC 34 has been canceled because of medical concerns for several fighters. 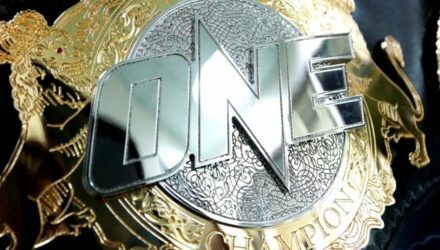 ONE Championship has officially launched ONE eSports, Asia’s largest global eSports Championship Series. 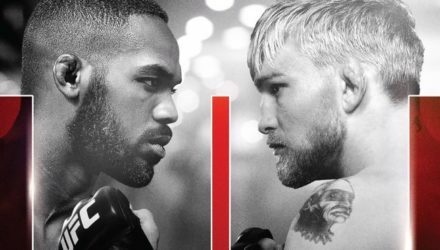 UFC on Saturday announced the first dates, locations, and distribution plans for UFC events in the first quarter 2019. 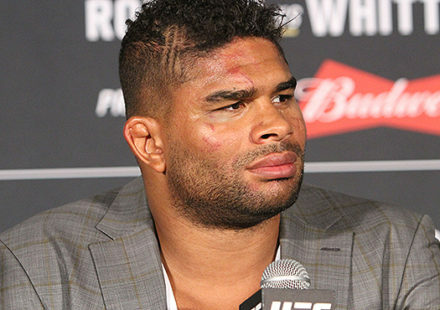 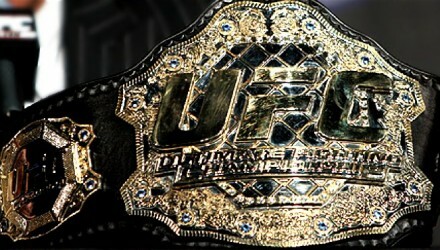 UFC on Friday announced its eagerly anticipated return to London for early next year. 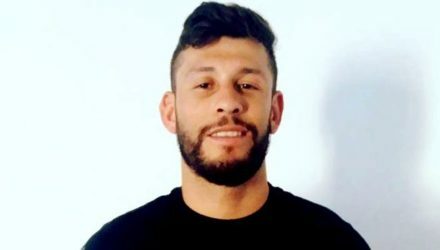 Marco Polo Reyes accepted a six-month USADA sanction after testing positive for a prohibited substance from a contaminated supplement. 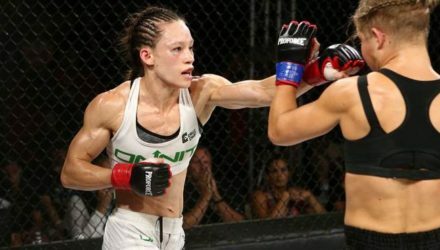 When Invicta Fighting Championships returns to Kansas City on Dec. 15, the world’s top atomweights will settle some unfinished business. 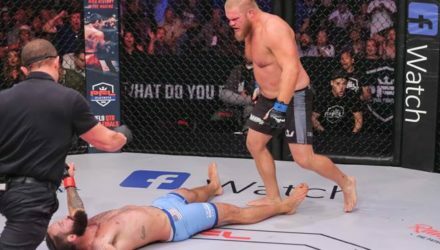 The Professional Fighters League (PFL) on Saturday finished their third of three playoff events leading up to the 2018 Championship in NY. 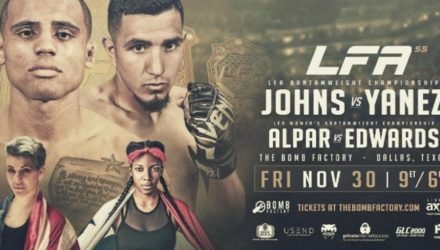 LFA recently announced that the promotion will crown a bantamweight king and queen with a championship doubleheader at LFA 55 in November. 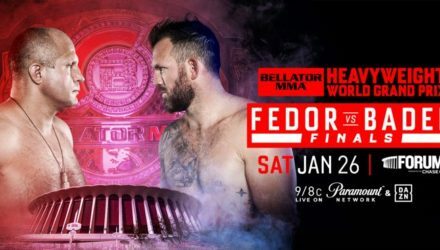 The PFL announced that the 2018 Championship, the finale to its inaugural season, will be held in New York City on New Year’s Eve. 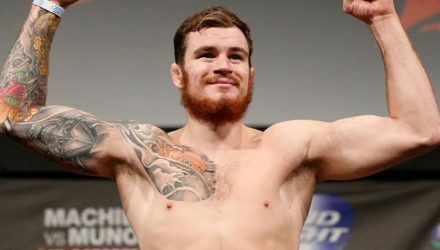 USADA announced on Tuesday that Bradley Scott has tested positive for a prohibited substance and accepted a two-year sanction. 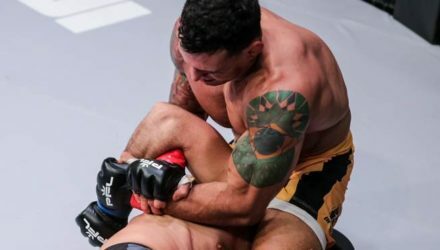 Vinny Magalhaes stormed through two opponents in one night to become a contender for a PFL championship. 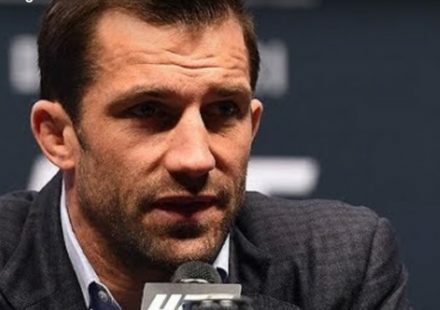 ONE Championship announced recently that it has closed another large round of funding led by Sequoia Capital. 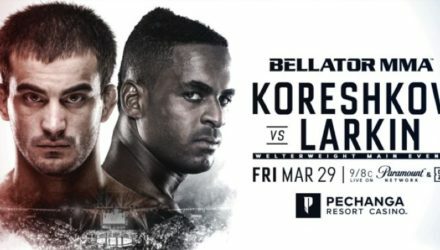 Josh Copeland punched his ticket to the PFL heavyweight championship with a brutal knockout of Alex Nicholson on Friday night.